Price reduced! Must see! 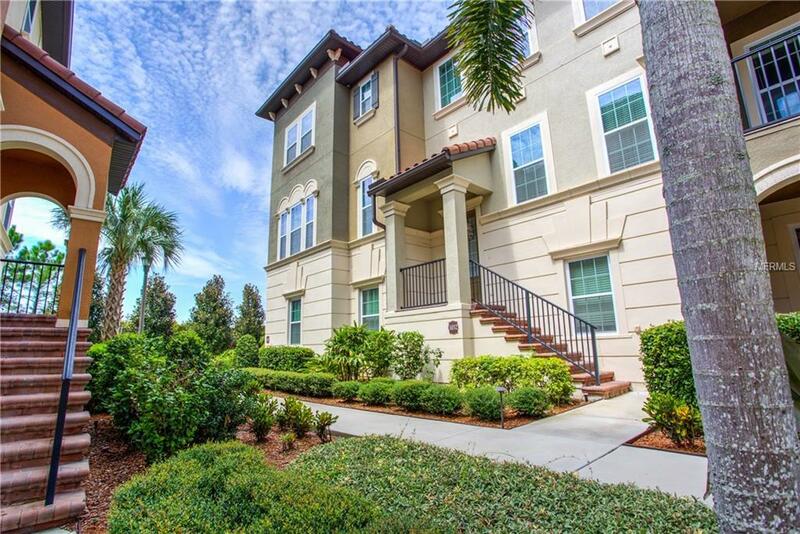 Beautiful Tuscan style Townhouse located in the heart of Lake Mary. Home features 4 bedrooms and 3.5 bathrooms, as well as a covered balcony and oversized garage. The third floor features a master bedroom with a large bathroom and walk in closet, laundry room, and two additional bedrooms with a shared full bathroom at the end of the hallway. The second floor features a large living room, kitchen, dining area, bonus room, and covered balcony. The ground floor has an additional oversized bedroom, full bathroom, plenty of storage, and access to the garage. The amenities of this community is what separates it from the others in the area. Meticulously maintained landscaping, 24 hour security with manned front gate, club house with kitchen area and pool table, large fitness room with gym quality equipment, resort style pool with spa and play ground, tennis court, fenced in dog park, and two large field areas for activities make this neighborhood a desirable place to live and play. Call today to schedule a private showing.